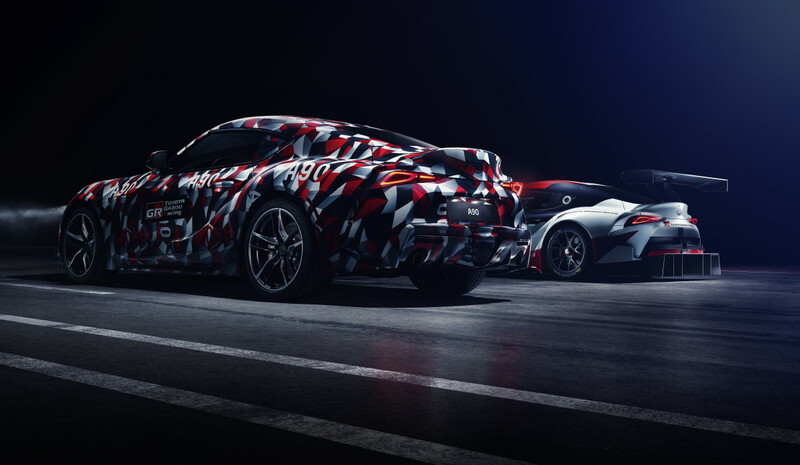 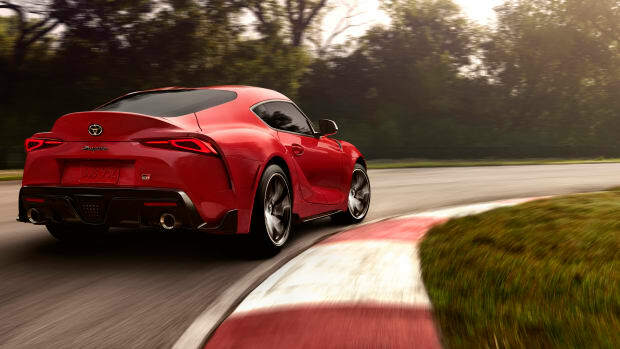 The next-gen Supra is making its worldwide debut at the Goodwood Festival of Speed this week, but for those hoping for a full look at the final car will still have to wait a little longer. 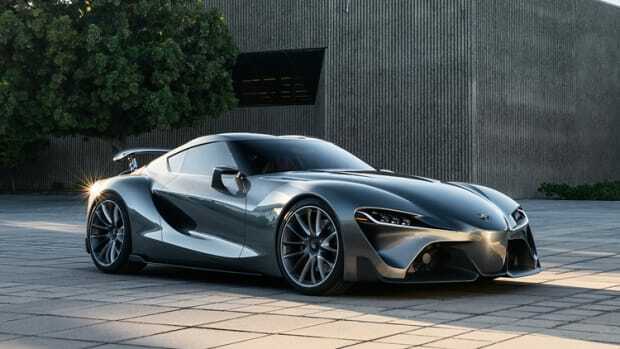 Toyota will be bringing a prototype of the next-generation model and while it will be covered in a camouflage disguise, it will be the closest look we have at the final production car. 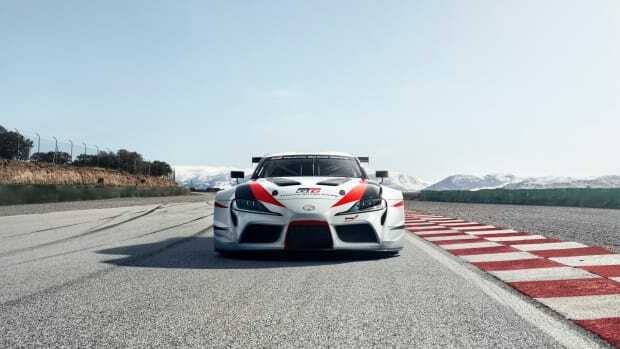 The company has also announced a few details such as rear-wheel-drive, a front-mounted inline six engine, and a release date set for the first half of 2019.